Brothers Guido and Coby Sarreal are reaching new heights as entrepreneurs and it’s largely because of one important fact: their business involves doing something they’d do for free. The name of their brainchild is Trail Adventours. It was launched back in October 10, 2010 and has since established itself as one of the most popular tour groups based in the Philippines. 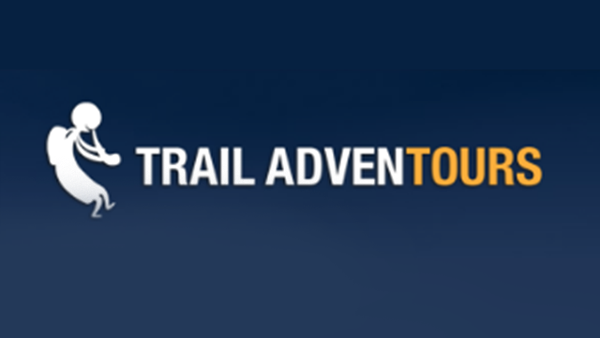 Specializing in guided hikes at 40 locations in their home country and 6 locations abroad, Trail Adventours now operates through a roster of about 60 highly trained tour guides, including the brothers themselves. It has also completed the tours of about 5,000 people and garnered a sizeable fan base whose favourable testimonials have occupied its website. All this, according to Guido, would not have been possible had it not been for the passion they have for what they do. “We’ve been hiking since 1997,” Guido told Entrepreneur Philippines. “I was nine, my brother was eight.” And now that they have Trail Adventours, they are adults in what Guido considered an ideal set up: a chance to make a living doing something that you love. Some entrepreneurs can only dream of that. But running their business is far from being a walk in the park. “It’s a difficult journey,” Guido shared. Before conceiving the idea which is Trail Adventours, Guido and Coby were headed towards different paths in life. Guido, a graduate of communications technology management, busied himself by pursuing volunteer work in Culion, Palawan. Coby was a graduate of nursing who also dabbled in music. 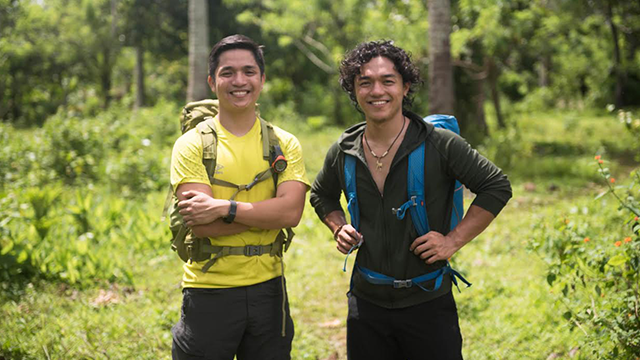 Their paths merged in 2010 when Coby sought to do an ASEAN hiking expedition that he couldn’t fully pursue due to a shortage of cash. The idea was met with criticism from their peers. Some of them believed that it was wrong to make a business out of the mountains. According to Guido, these people felt that the mountains “should be free” and that hiking up them should be reserved for people who “deserved” to do so; for instance, those who trained hard for the hike, those who have become strong enough for it, and those who have become well-equipped to endure what the mountains have to offer without the aid of professional guides. “For us though what we were doing was basically making access to mountains easier and more convenient,” he said. 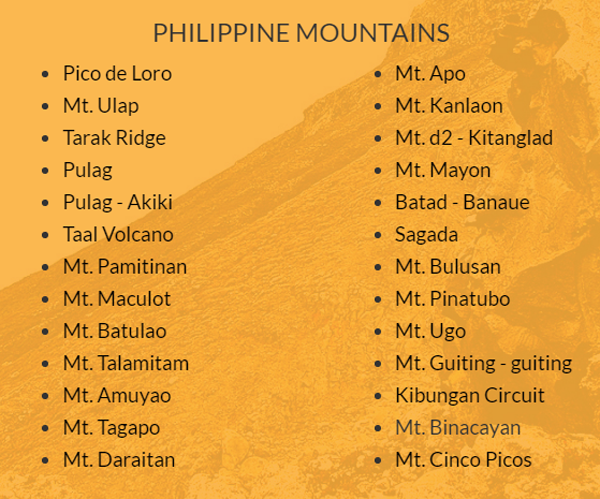 “[To create the] first step for people to know about the mountains and hiking in order to inspire and educate them about the Philippine outdoors and hiking.” Thus, the brothers resolved to push forward, “to work out the music from the noise” as Guido said, and begin their journey. When looking back at the early days of Trail Adventours, Guido said that “it takes tremendous effort and grit to start something different.” And it appeared that the brothers weren’t short of that. Effort, for one, was an abundant resource. Like numerous micro, small to medium enterprises, Trail Adventours started with limited resources. They didn’t have enough guides at first, so the brothers picked up the slack themselves while they bolstered their ranks. The brothers had a lot of grit as well. As one of the first tour companies in the Philippines to take on mountaineering as its bread and butter, the Sarreal brothers didn’t have much of a blueprint to work with. They also had to contend with numerous challenges, and the biggest one they had to deal with thus far hit them just after Typhoon Yolanda hit the Philippines back in 2013. “We had a massive dip in sales,” he said as money was being poured into the relief and rehabilitation efforts. And according to him, this period was the company’s biggest financial challenge to date. “We could see our bank accounts dwindle,” he said. He even added that it came to a point when it got too tight for them to even execute upcoming hikes. But with sheer grit, they pressed on. And through what Guido called “simple and honest” solutions, they fought back. “First we committed to not receiving our monthly allowances until we became stable,” he said. “We were honest to talk to our service providers to allow us a bit of space to be able to pay.” He added that they also had to cut expenses on conveniences and borrow money to keep the business afloat. “It was a very depressing and scary situation,” he admitted. But grit and effort were not the only things working on their favor. Luck, for instance, was a factor. Thanks to films like “That Thing Called Tadhana,” the romantic comedy which featured locations like Sagada, interest for Philippine mountaineering saw a rise. Suddenly, so many people wanted to go up mountains; to labor uphill for a rewarding view from the top. And because Trail Adventours was already established by that time, they were able to benefit from the windfall. Resourcefulness, Guido added, was a tool that came in handy. Trail Adventours, after all, did not have much of a war chest for mass marketing. They had to be creative and use what Guido called “the great equalizer”—the internet. Social media became a pivotal tool to promote their brand. Their website also received much investment to ensure that it can function as a full-fledged, user-friendly tool for e-commerce. The brothers also invested a lot in SEO and because of that, anyone who would Google “hiking in the Philippines” or “Mount Pulag” for instance may find the company’s website in one of the top results. All these things came into play as the company took on its arduous climb. Currently, Trail Adventours is aiming to go higher. With its current tours established and its foothold in Philippine soil stable, the brothers are looking to further expand its international tours. “We [currently] have two in Taiwan,” Guido shared. “Three in Indonesia.” During his interview, he added that their team had also just finished a climb up Mount Fuji and that, next year, they are planning to go to the Everest base camp. “My brother just actually left for Mount Elbrus,” he added. And as the highest summit in Europe, this new climb makes the company’s prospects look good. But Guido remains nonetheless vigilant. “So now, what do we do [to further grow the business]?” he asked. Such was the question that he left unanswered during our conversation and he admitted that it was such uncertainties that make one’s journey as an entrepreneur frightening. But according to him, they will press on. The brothers are hikers after all. They’ve been to mountain tops. They’ve seen what awaits people at the end of each hard journey. And if what waits for them at the summit of their company’s rise is anything like what they’ve seen in past hikes, then Guido believes that that’s more than enough of a reason to keep going.